Have you ever heard of shade grown coffee? I didn’t, until I tried Camano Island Coffee Roasters. 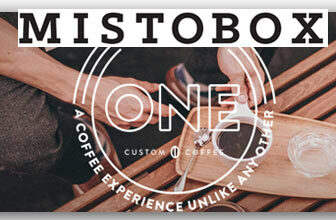 All of their coffee is 100% USDA Organic, shade grown, and features Fair Trade beans. To take it further, they only use specialty grade beans that come from the top 1% Arabica beans in the world. 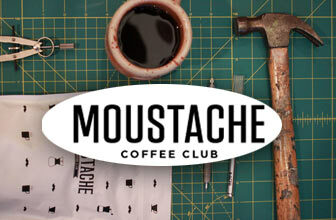 They offer a monthly club that features a 2lb, 3lb, or 4lb option as well as up to 64 K-Cups (if you have a Keurig). 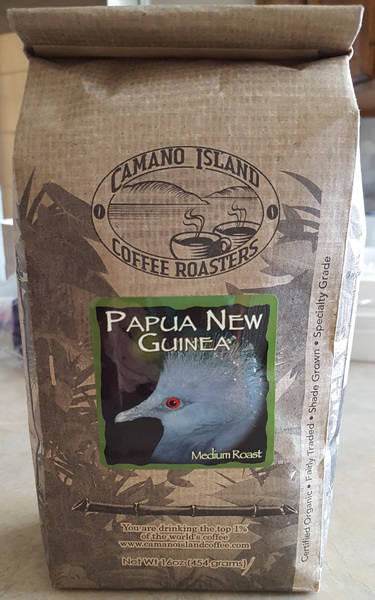 We tried out their signature Papua New Guinea Medium Roast, which you can try for free when you join their Coffee Lovers Club. Let’s see how it turned out, shall we? What Coffee Did I Receive? 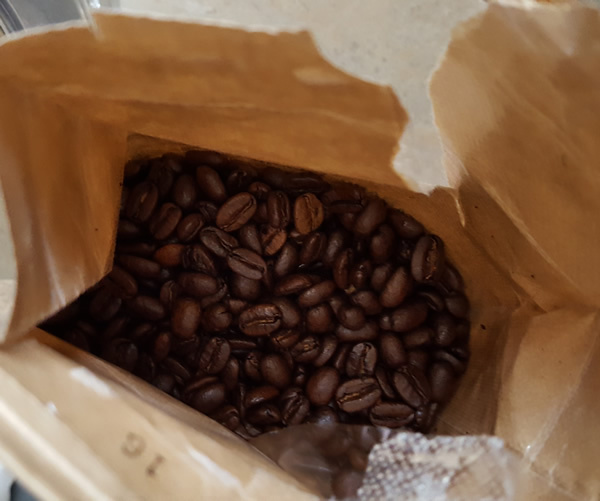 Camano Island Coffee Roasters sent me a pound of whole bean coffee. 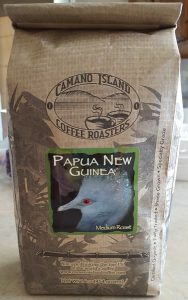 I received the Papua New Guinea medium roast, which is one of their popular shade-grown blends. The beans smelled so amazing. You could tell they were freshly roasted just from the strong aroma. I have to say their coffee was quite impressive. It was robust, like a dark roast, but still mellowed out like a medium roast. 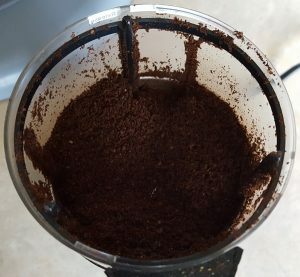 The flavor was excellent and I loved how little acidity there was — which apparently is a benefit of shade-grown coffee. There wasn’t any bitterness or weird aftertastes with their coffee either. It was perfectly balanced and had a smooth, enjoyable finish. Would I Drink It Again? Yes, absolutely. They sent me a whole pound and I’m still drinking it. 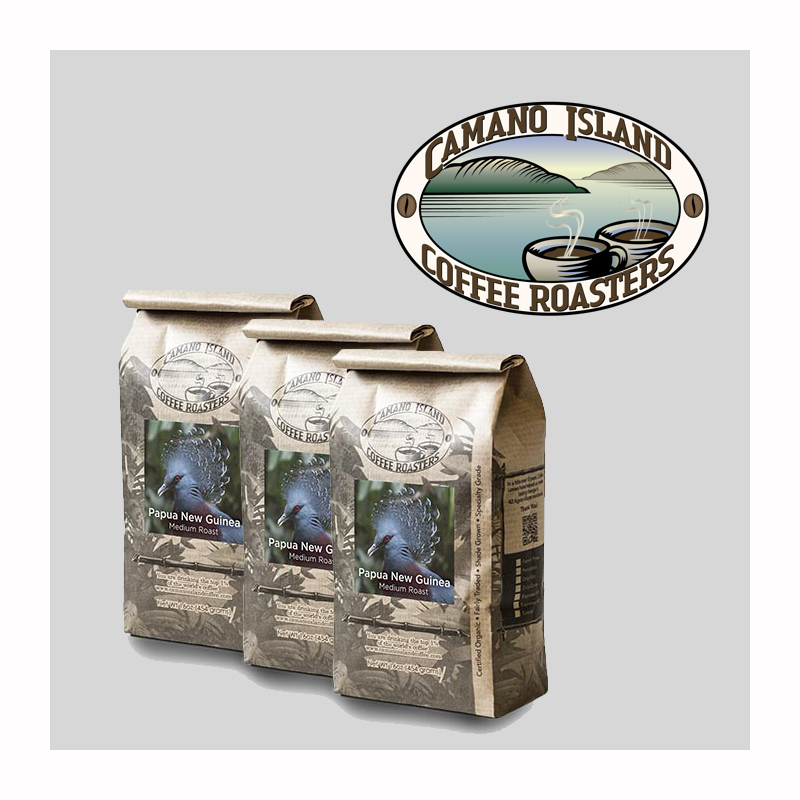 Would I Recommend Camano Island Coffee Roasters Club? They are one of the few to offer shade-grown coffees. While organic and Fair Trade seem to be “garden variety” these days, they offer something unique by limiting the acidity with shade grown beans. I love that they give you a free pound of coffee. Most clubs send you one to two ounces for free to try, while others scoff at the idea of sending you anything free. 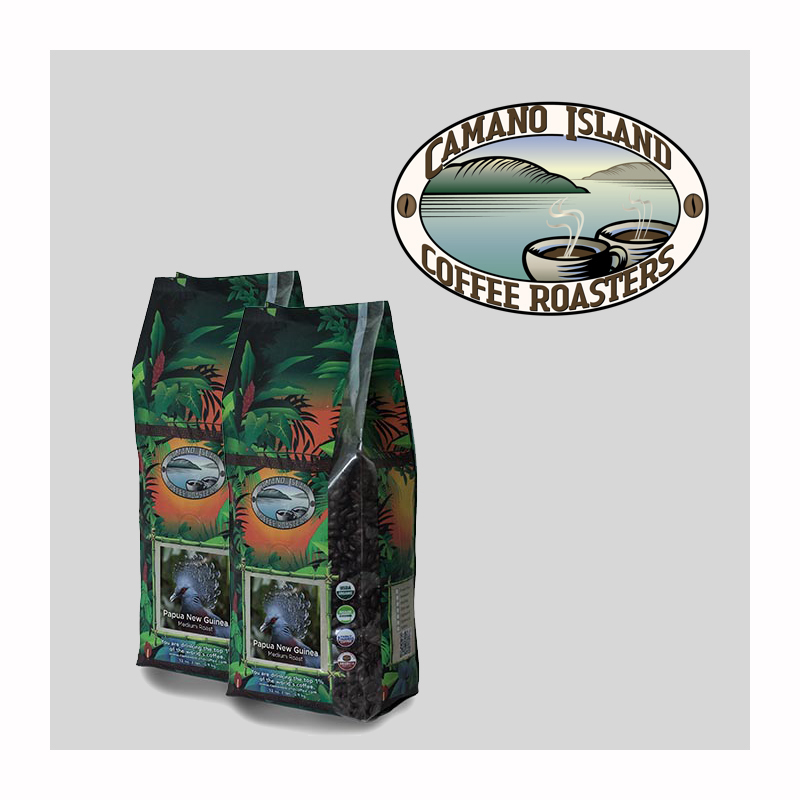 But, Camano Islands sends you an entire pound of coffee! 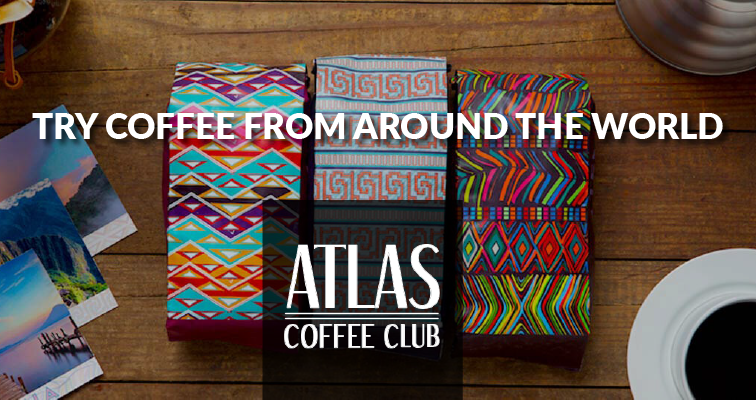 While their coffees are a little pricier, with the two pound club coming in at $34.99 and free shipping, you are receiving the top 1% of beans in the world and 100% USDA Organic coffee that is delicious. Even better, you can get their fresh roasted coffee in recycle-ready pods (if you’re a Keurig lover). 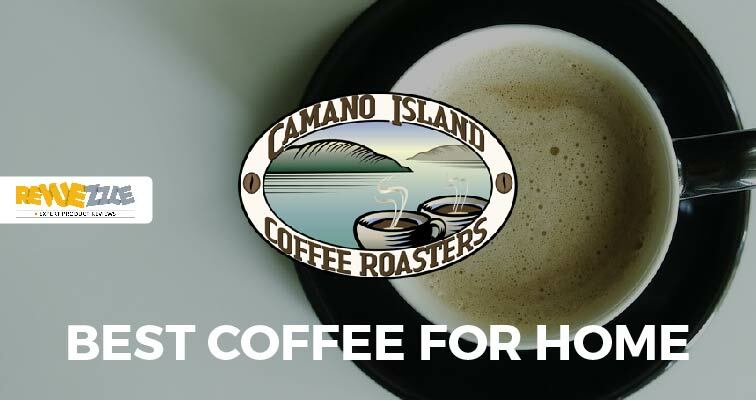 I definitely recommend Camano Island Coffee Roasters Club. 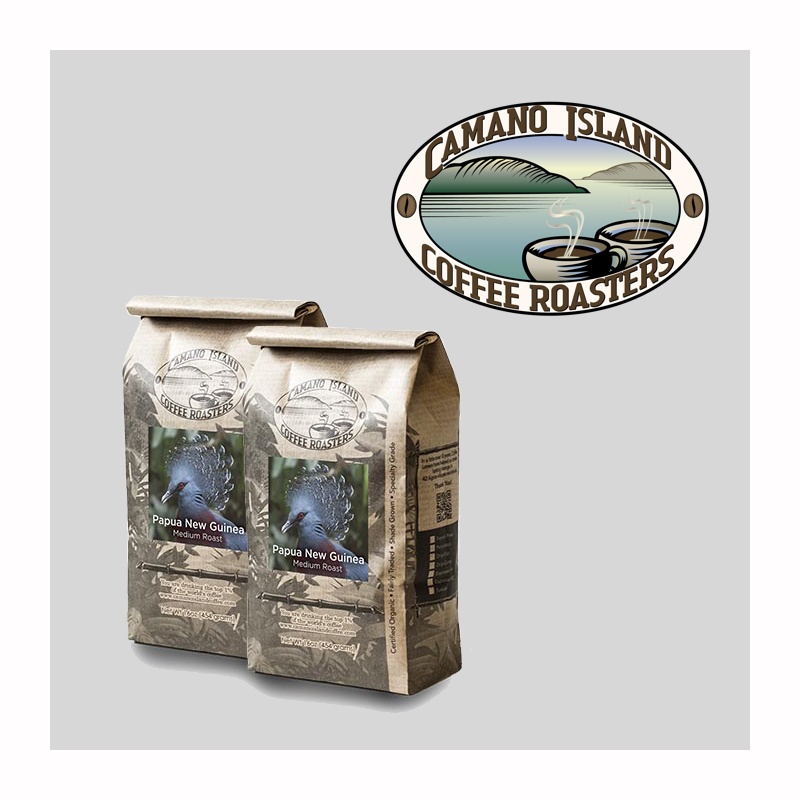 Want to learn more about the Camano Island Coffee Club? Read our review and find out how they scored! 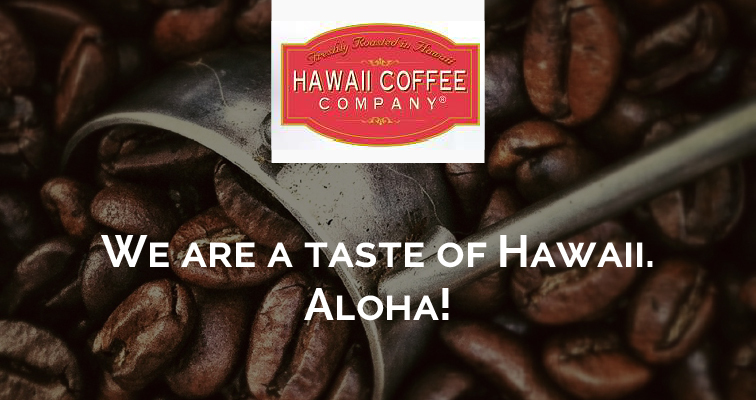 Be sure to follow us on Pinterest and Twitter to get more of our Coffee Experiences! Oh, and be sure to connect with us on Instagram to find out what we are currently working on! Get Your First Pound FREE! 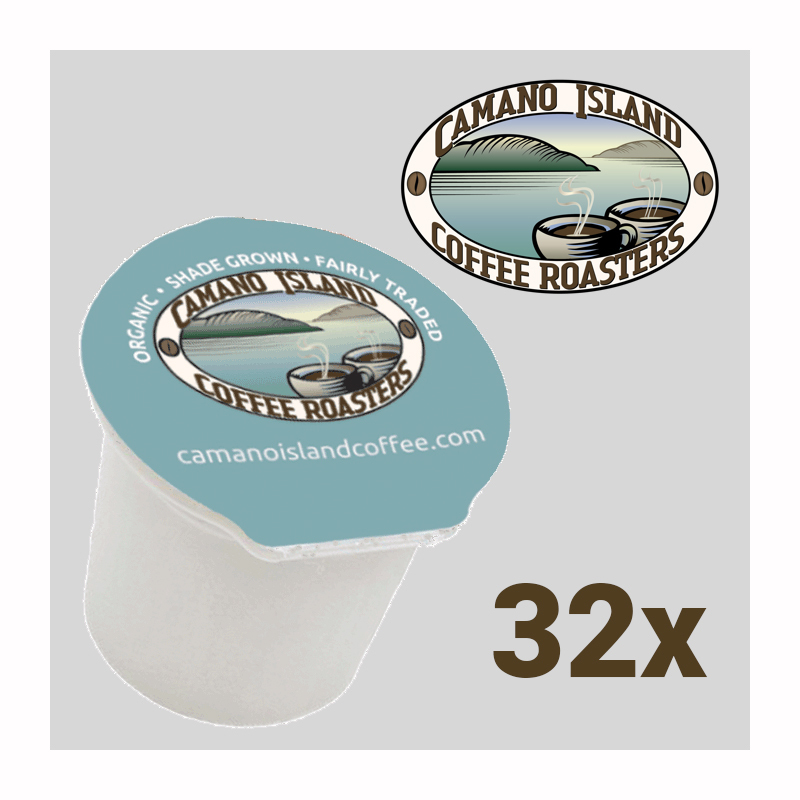 Get 32 pods of excellent Camano Island Coffee in 100% BPA FREE and 100% Recyclable k-cups. Free Shipping! Get 48 pods of excellent Camano Island Coffee in 100% BPA FREE and 100% Recyclable k-cups. Free Shipping! Get 64 pods of excellent Camano Island Coffee in 100% BPA FREE and 100% Recyclable k-cups. Free Shipping!